Need feedback with a channel idea! Need help with American history homework. 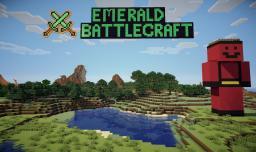 A cool MineCraft server seeking for members. TheTwistedMiner, a YouTuber with REAL potential! Desktop Wallpaper Changer! 50+ downloads!! My Own Minecraft Shirt desing! [1.2.4] Da Vinci Pack - Never before seen textures from Leonardo himself!